Cairns Events - Event Details - Clue LIVE! Join us as you enter into a completely immersive experience that brings you back to 1930’s London, your task is to collect the clues throughout the evening by witnessing everything in real time with the freedom to change rooms at anytime and interrogate any suspect at will. This experience is a combination of improvisation and murder mystery that allows the audience and suspects the freedom to create a 100% unique experience every night. 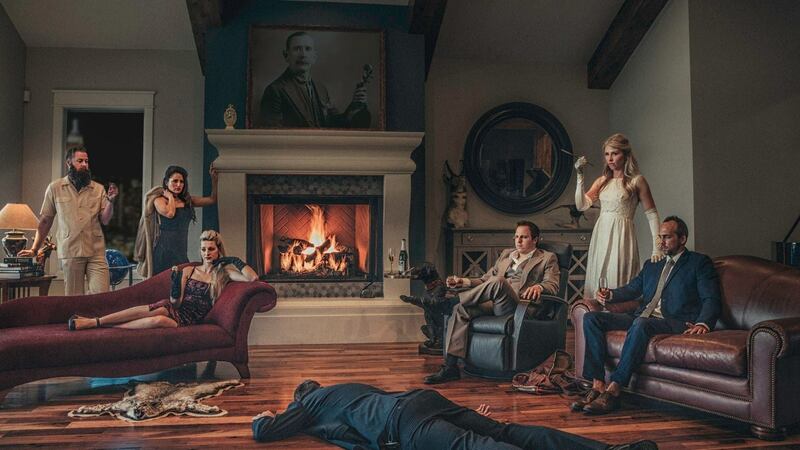 The cast will take you on an interactive journey throughout the evening as you try your best to find the murderer! You’re the detective…can you solve this who dunit?